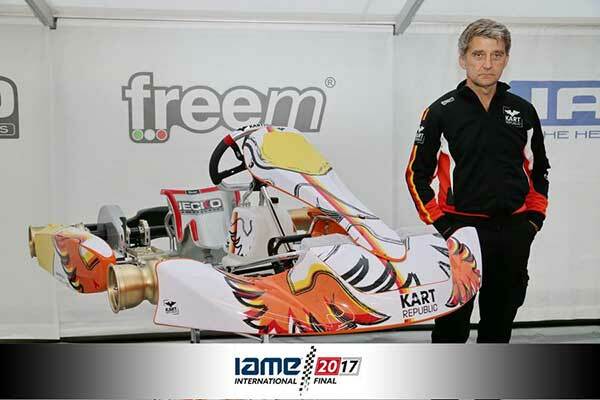 Dino Chiesa, famous for Chiesa Corse and running the Zanardi brand, has unveiled his new kart at the IAME International final – the Kart Republic KR-2017. 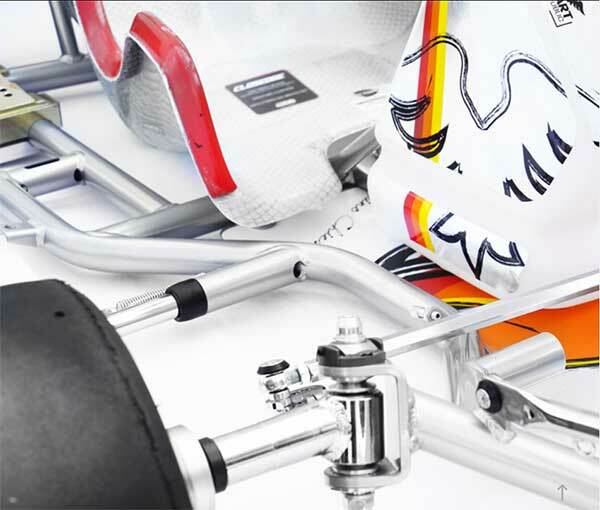 This is a new project for the Italian who will engage Breda Racing Srl (which is more known for the manufacture of car racing components than karts) to build and homologate the chassis. 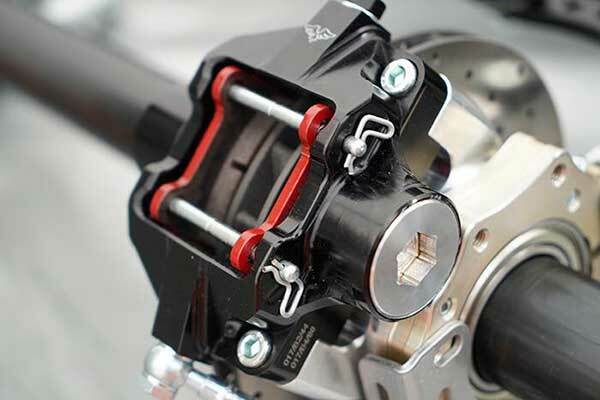 The end of Chiesa’s collaboration with CRG/Zanardi was announced by CRG at the end of September (see HERE). 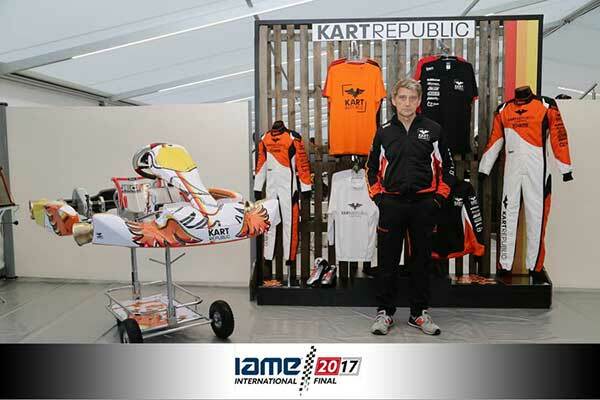 “Our history will always be Chiesa Corse, but we are now Kart Republic” Chiesa wrote on Facebook. 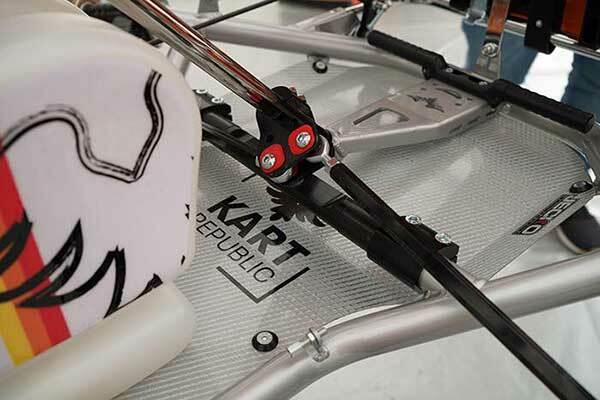 Locally, Zanardi Corse Australia’s David Brewer will be the Australian distributor for Kart Republic. 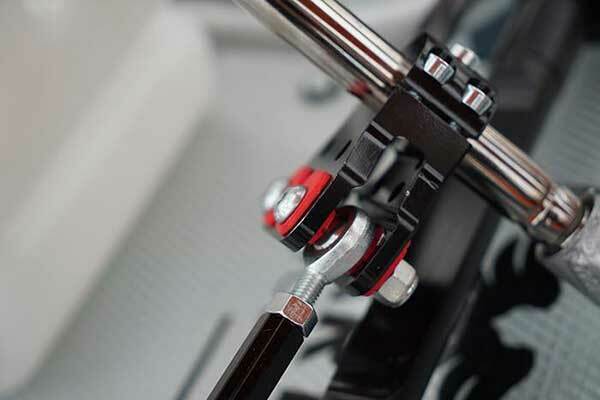 Product is scheduled to hit this country just in time for Christmas. “I’m excited that we can finally announce the new collaboration of Dino Chiesa – Kart Republic is now official” Brewer said. “My loyalty and synergy with the Chiesa Group will remain my priority. 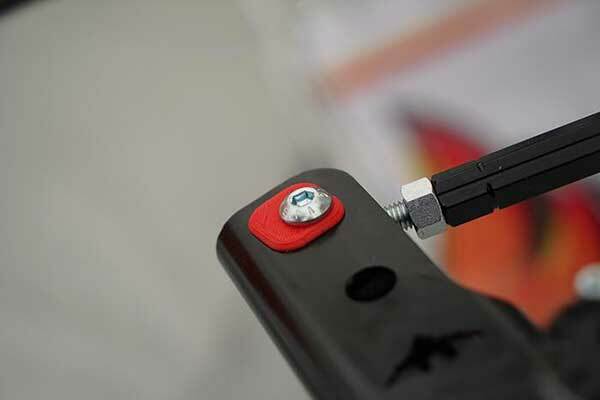 “We are excited by the the new innovations Dino has introduced. 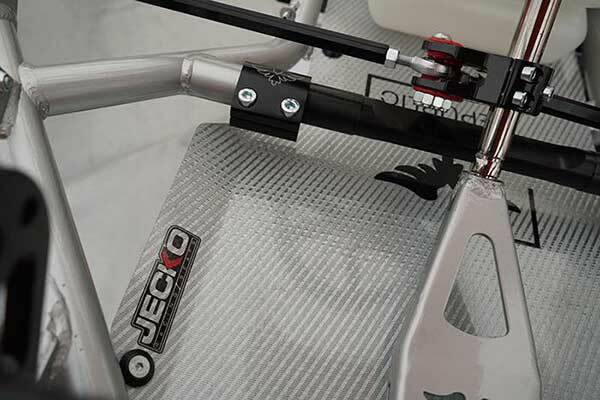 Also, the quality of chassis due to the connection of Dino and Breda Racing is something that the brand will pride itself on.